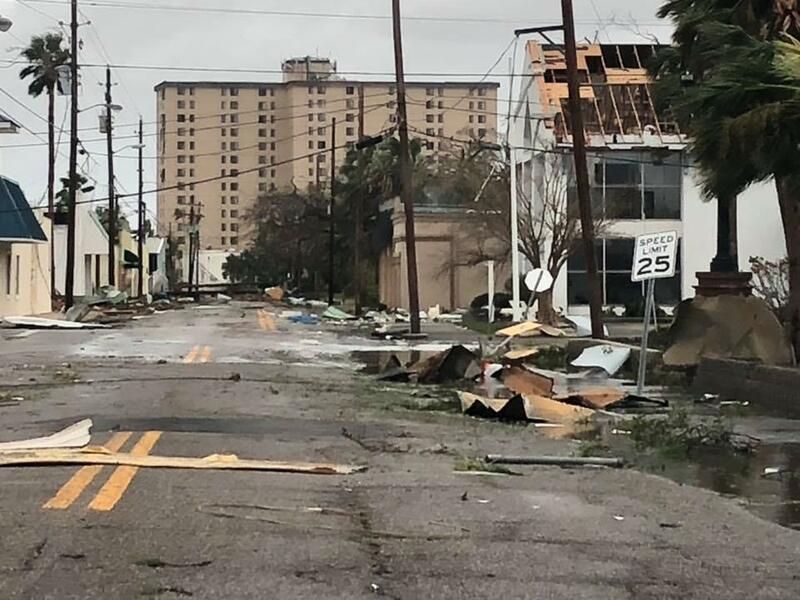 Electric crews from Warren County are lending a hand in the aftermath of Hurricane Michael. The Category 4 storm made landfall on Wednesday, pounding Florida and moving over Georgia. Thirteen line workers in nine trucks left on Thursday from Warren Rural Electric Cooperative Corporation. "They are going to assist Washington EMC," said Kim Phelps, Senior Director of Communications and Public Relations at WRECC. "They represent over 15,000 cooperative members down in Georgia. They'll be working on power restoration, cleanup, whatever they need." Warren RECC isn’t sure how long their line workers will be in Georgia helping residents recover from destructive winds and flooding. Bowling Green Municipal Utilities sent seven employees to Blakely, Georgia to help in restoration efforts. Statewide, Kentucky’s electric cooperatives have dispatched 80 line workers from 11 cooperatives to the areas affected by the hurricane.